These gems found their way into our office and we are quite smitten with them. Looking for an award that does more than collect dust? 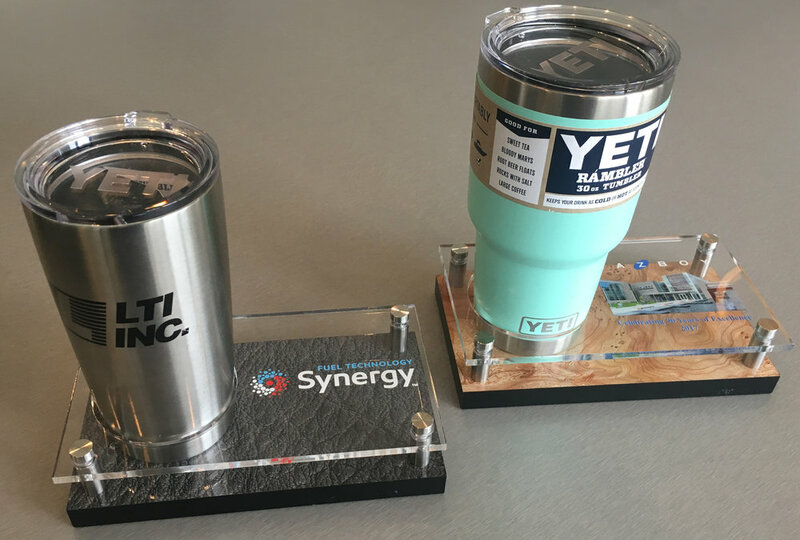 Everybody loves the YETI brand, why not give them what they already love, only with special recognition for a job well done? It's a gift people will use over and over and over. It's simple, clean, sophisticated and super practical. Available in a few different sizes and color options. We heart it!